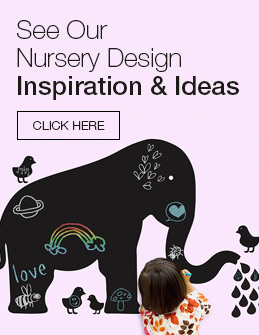 Use of diaper stackers like the Bedtime Originals Lil' Friends Diaper Stacker by Lambs & Ivy makes it fun and easy to keep a room clean and neat. 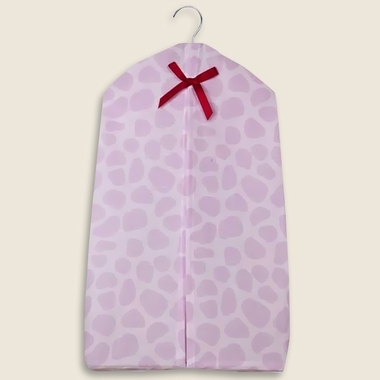 This pink giraffe print diaper stacker has a red bow on top, and a hook for easy hanging. Not only does this fit in with the Lil' Friends theme, but the Bedtime Originals Lil' Friends Diaper Stacker by Lambs & Ivy can be used independently of the Lil' Friends design. Diaper Stacker measures 10.5" x 20" x 8.25"